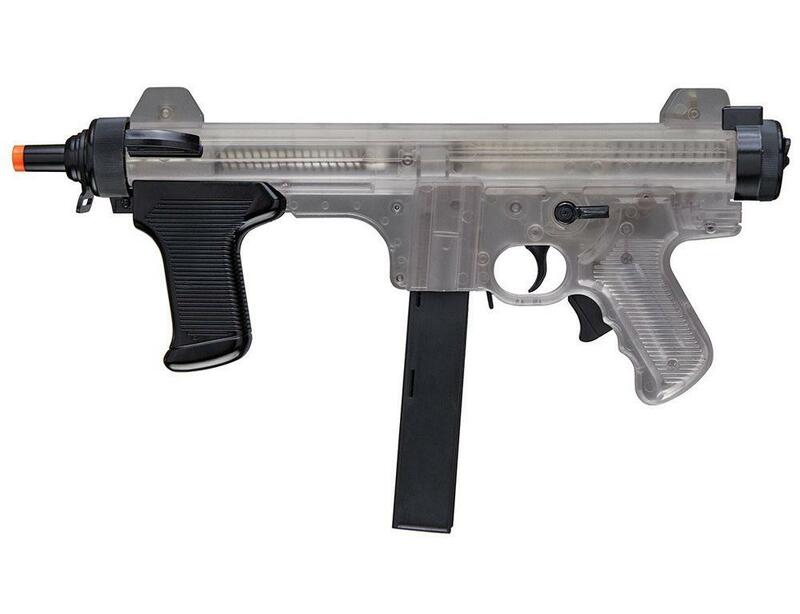 Buy Cheap Beretta 2274026 Clear PM12S Airsoft Gun|ReplicaAirguns.ca | New Website! Comments: The Beretta PM12S spring-powered submachine gun is a reliable and easily concealable airsoft gun that excels in intense airsoft skirmish warfare. 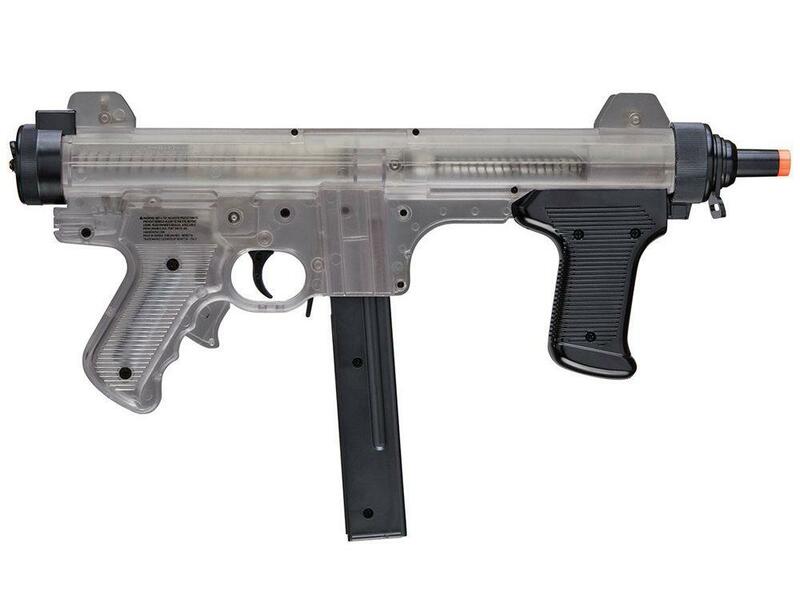 This gun sports a clear & black plastic body and is an authentic replica of its Italian real firearm counterpart. The PM12S features a full metal internal barrel for optimal performance, a high-capacity 166 rd magazine, and a shot velocity of 250-265 fps (using .12g BBs). Spring guns are among the most reliable airsoft guns because they have very few breakable components that can inhibit firing. Must be manually cocked for each shot.